Mailboxes are a convenient and important alternative to the post office and its tiring long hours of wait for private mails. They help protect your personal mail from snooping eyes and potential theft. 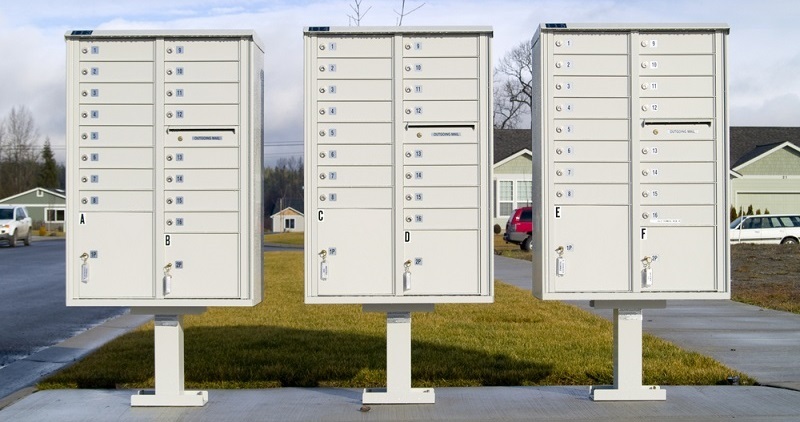 Whether the mailbox is located next to your doorstep or you make use of community mailboxes, it is important for your personal items to be properly secured. Ensuring your mailbox lock is functioning optimally will keep it secured from seasonal weather elements which can cause rust or wear and tear over time. If you think your current mailbox lock may have been compromised, a replacement may be needed. While mail deliveries are usually taken very seriously by carriers, having a central mailbox lock at your condo may complicate your delivery at times. Worse still, your delivery may be delayed if your mailbox lock is faulty or your keys have been misplaced. When do you need a Mailbox Lock Replacement? If you have just moved into a new apartment or you think someone else may have access to your keys, even with a private mailbox, you may need a lock replacement to ensure your mail delivery remains personal. A replacement would also be necessary if your current key was lost or stolen. A worn out or weathered mailbox lock would also require replacement. Once you receive your personal mail, always ensure you check the lock system for wear and tear – and lubricate it when necessary. If the mailbox lock becomes faulty, quickly contact a locksmith. A mailbox replacement should be a priority for you when there is a fault as it can be very risky to allow your personal mail to be exposed to straying hands. 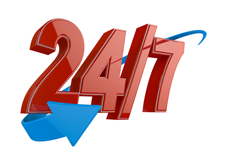 At Maricopa Locksmith 24, we ensure our experienced technicians are dispatched quickly to provide immediate and precise solutions to your needs to make life hassle-free and easier for you. 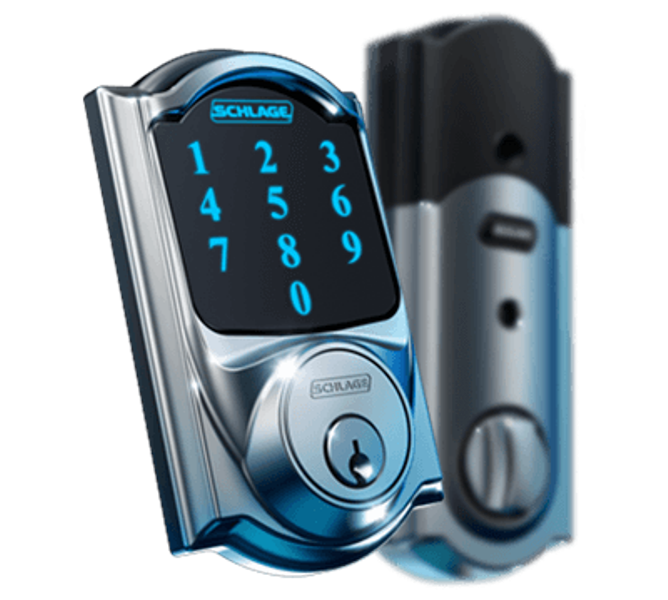 We are highly skilled and our decade-long experience in handling mailbox lock replacement needs for residents throughout Maricopa has been crucial to the level of trust and confidence our clients have in our service. 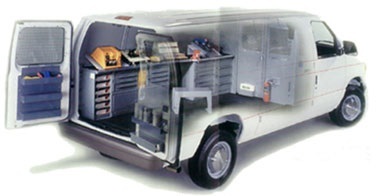 Our locksmiths make use of state-of-the-art tools and equipment to serve all Maricopa residents. Whether you lost your current key or you never had a key, we provide the quick and professional solution you need. Contact us at (520) 226-9914 – we offer a client-specific mailbox locksmith solutions to ensure your valuable items are well secured.